How do you define your success? Is it getting a promotion at your job or having enough passive income to declare you are working for leisure only? 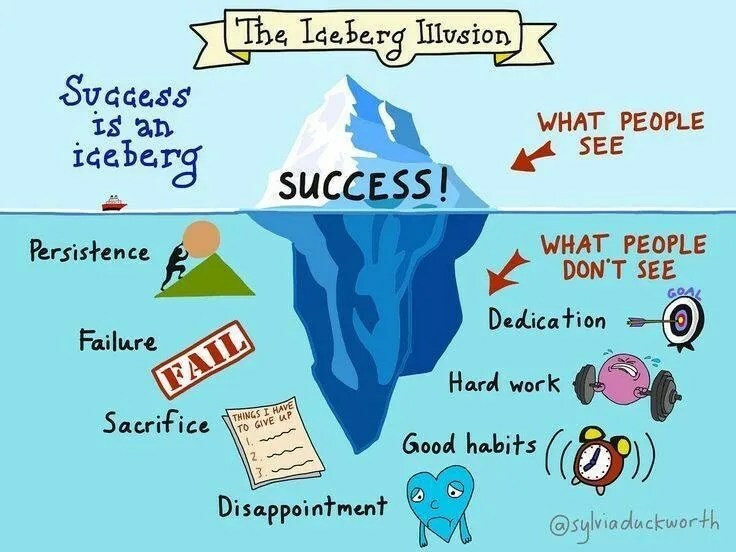 Regardless of which, there are many underlying hard work that most people do not see. For us, the financial bloggers, there is a lot of underlying hard work and dedication to achieve our own determined success. We have to spend lots of time reading and analyzing annual reports of companies, catching up with financial news and sharing our research on our blogs with readers. To sustain readership, we have to maintain a good habit of blogging consistently. We also have to make sure what we publish is as accurate as possible. How many of us can withstand the journey? There can be disappointments whereby sometimes the price of your stock recommendation fell by 10 percent the next day. Financial bloggers also sacrifice our personal time to write and share our stock analysis with readers. Most of us do not get paid to do this. There can be failures. I seen a financial blogger who vanish from the internet space after he blogged about selling his 4 room HDB and using all the money to invest in stocks. It takes a lot of persistence to come this way far. 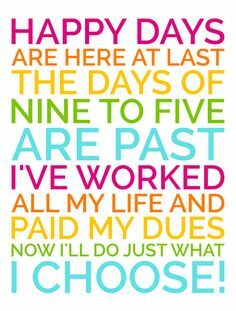 For me, I define success as the day where I never have to work and live off passive income.